The fourth annual Equity Summit gathers our collective resources in one place for a summit designed to move us – as individuals and as systems – to transformation. The goal is to bring together municipal, organizational, faith-based and business leaders, educators, activists and individual citizens to deepen their understanding of their own racial and gender identities, develop skills to work for change, formulate action plans and engage with others. 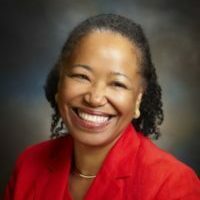 Award-winning change agent Dr. Gail C. Christopher, the visionary for and architect of the W K Kellogg Foundation-led Truth Racial Healing and Transformation (TRHT) effort for America. Racial and gender equity are part of our mission. race and racism shape each of the previous points. 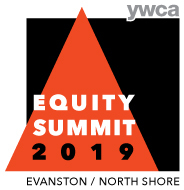 The annual Equity Summit offers an opportunity to gather our collective resources in one place for a one-day summit open to the public. 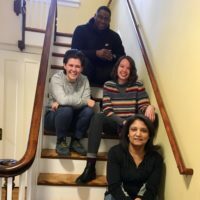 The goal is to bring people – of all ages and demographics – together to deepen their understanding of their own racial identities, develop skills to work for change, formulate action plans, and engage with others.